The source of this pic, Click Here! 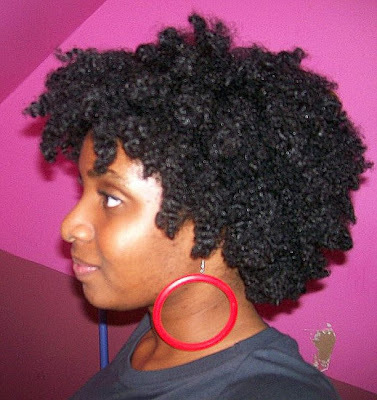 ﻿The BRAID-OUT is a great way to show length. I've discovered that with my own hair, I see more length doing a braid-out than a twist out. The braidout tends to lock the hair in place rather than twisting with our natural curl, like the twists. 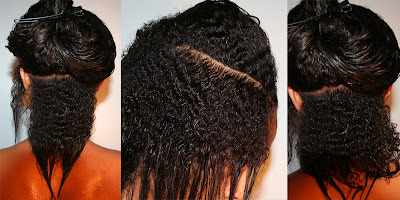 I wear my braid-out for approximately a day or two, then I flat twist it to give it that super stretch wavy look. Try it out, and tell me what you think! 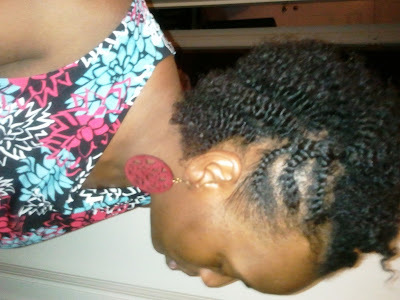 Here's a pic of my very own, Flat Twist Out after a Day of wearing a Braid-Out!